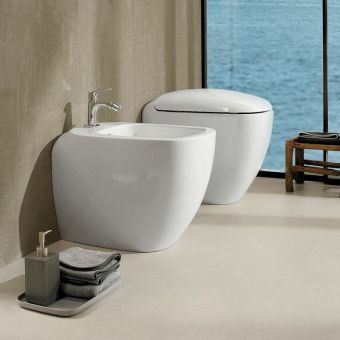 The Roca Nexo range brings you chic items at fantastic value from designer Antonio Bullo. 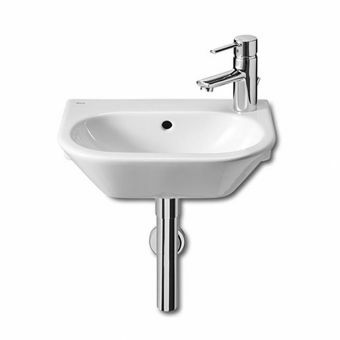 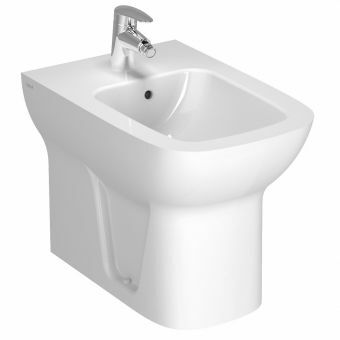 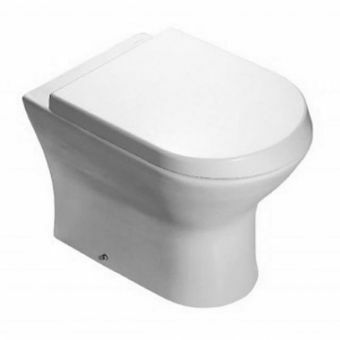 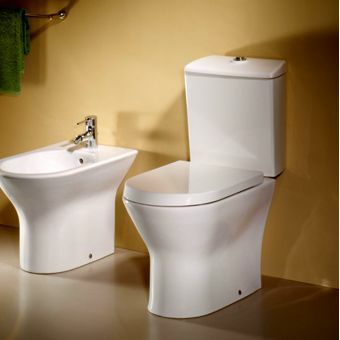 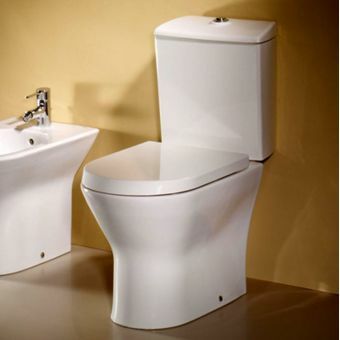 This floor standing bidet is beautifully crafted from the finest vitreous china and finished in immaculate white. 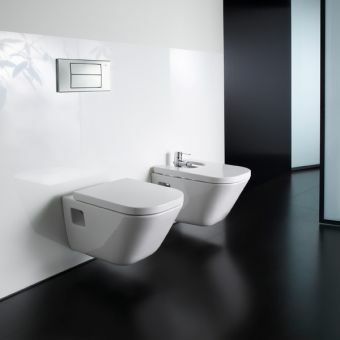 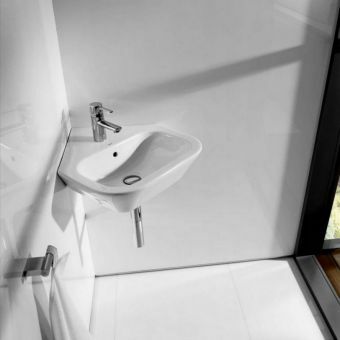 With simple and attractive curved lines, the Nexo floorstanding bidet can complement the complete Nexo bathroom package or be incorporated into any existing, modern installation. 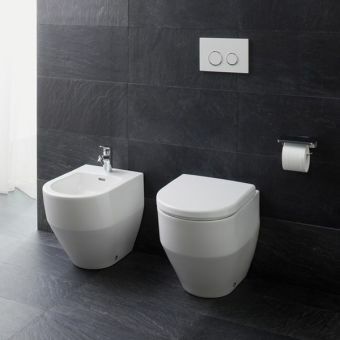 A bidet is often seen as a more hygienic alternative to using toilet paper and may also be useful for those with certain medical conditions or who have impaired physical mobility. 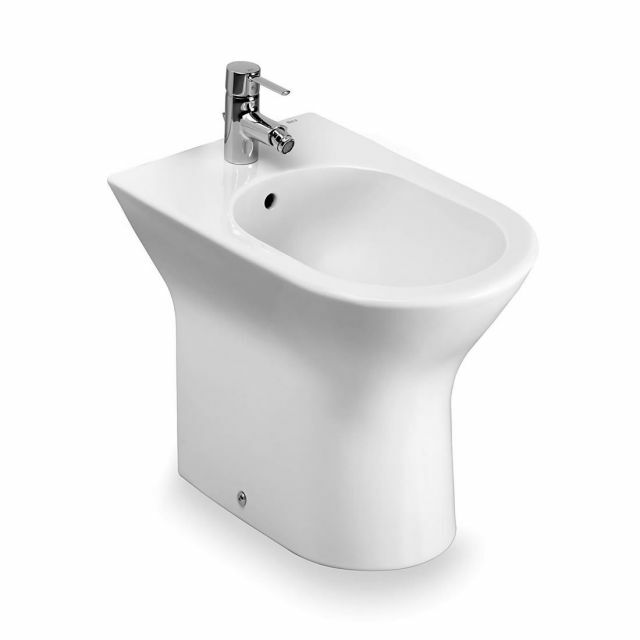 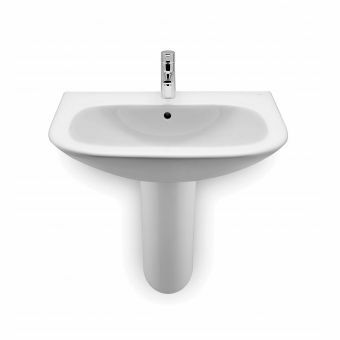 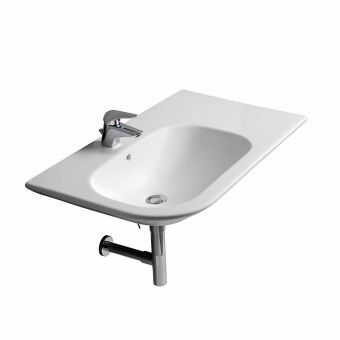 The bidet dimensions of 360(w) X 565(d) X 390(h)mm ensure user comfort and ease of use, whilst remaining discreet. 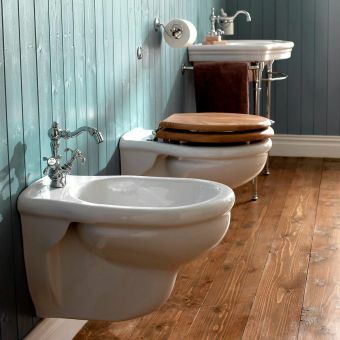 Supplied without mixer or waste, you can tailor your bidet's look to fit your bathroom with our extensive range of taps and mixers, from a variety of renowned brands.